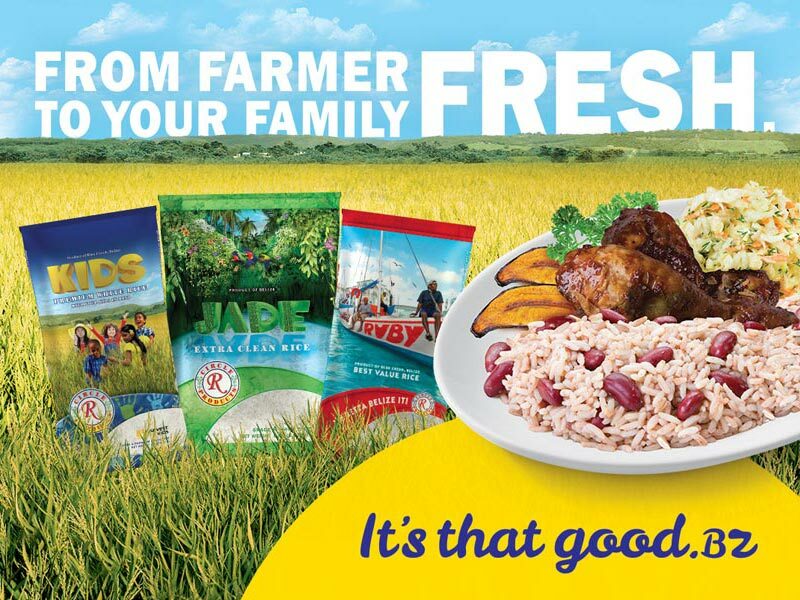 FROM FARMER TO FAMILY FRESH, Circle R Products Food Supply ensures all products are grown, processed, packed and delivered fresh. 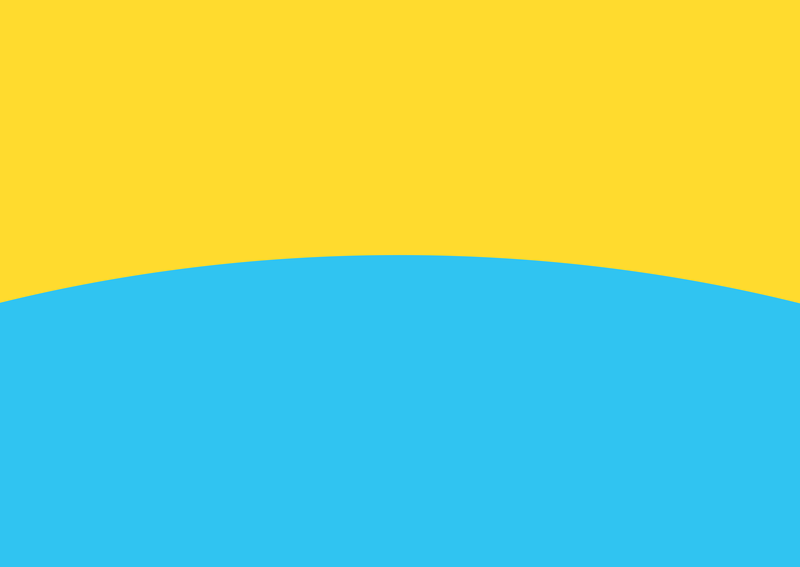 After you buy our nutritious and tasty food you’ll say — IT’S THAT GOOD! 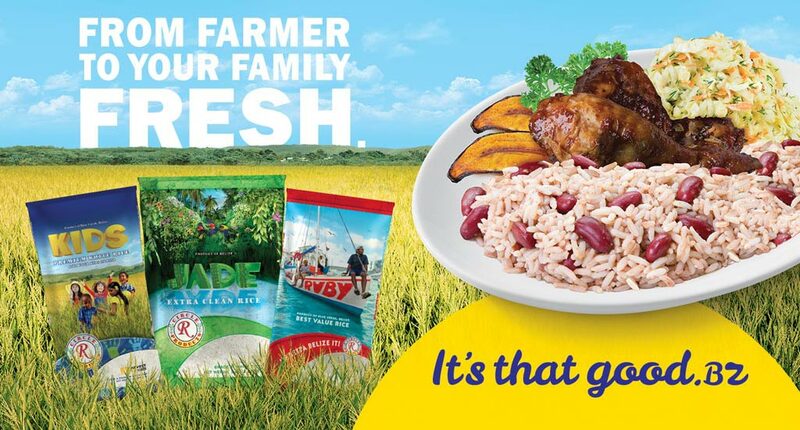 Ruby is our best value rice. When you buy a 2Lb bag of Ruby you get 2Lbs of rice — YU BETTA BELIZE IT! 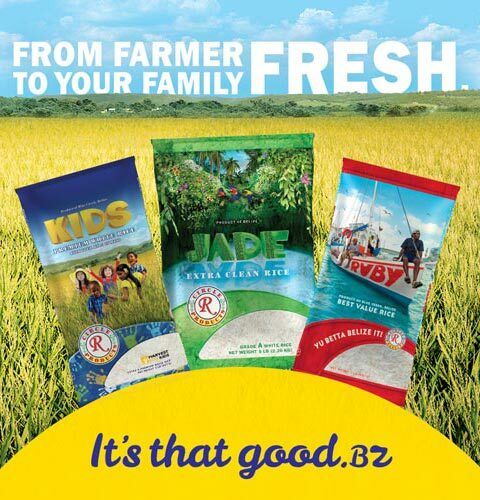 From your farmer to your family, nothing in between Jade rice is EXTRA CLEAN! Dalla Rice is 1Lb Jade Extra Clean Rice for only a Dalla. EXTRA CLEAN! 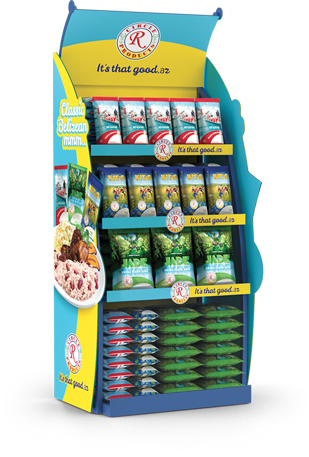 Circle R Premium Kids Rice has a dual promise; it’s premium white rice, and it’s socially responsible.